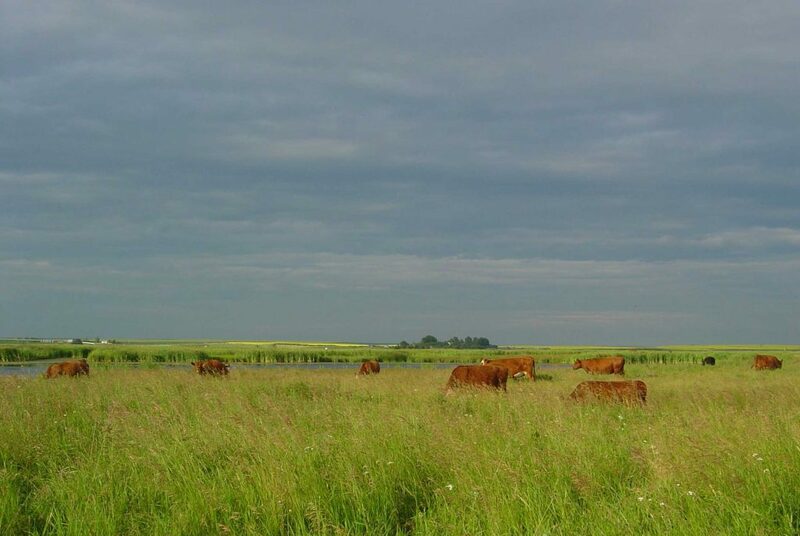 Sound management of pastureland keeps forage stands healthy and vigorous. It also helps with weed control, while at the same time, maintains productive waterfowl habitat. Please check again soon for upcoming haying and grazing tenders on Revolving Land Conservation Program properties. DUC Agreement forms must be used in bidding process. See samples of our Haying Contract and Grazing Contract. For a copy of the agreement specific to each area, please contact the DUC representative identified on the listing or call 1-866-479-3825.